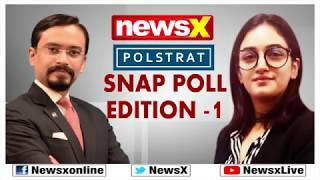 NewsX Polstrat Snap Poll: Who'll be Best PM for India's National Security & War on Terror? 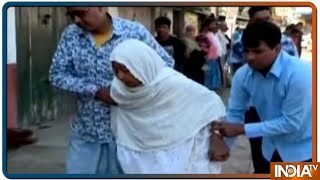 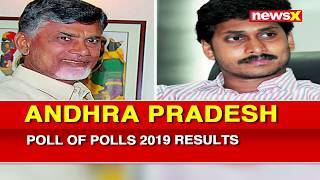 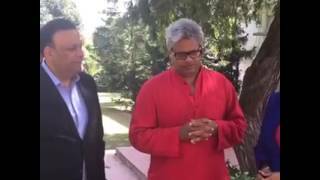 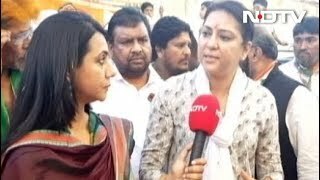 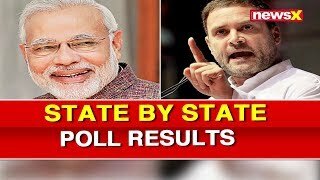 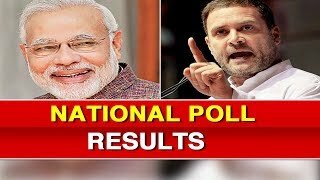 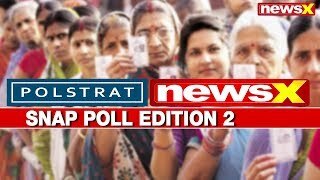 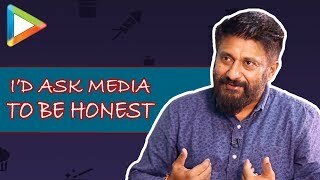 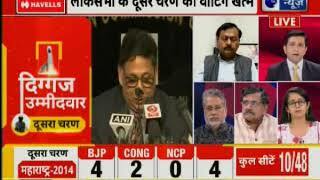 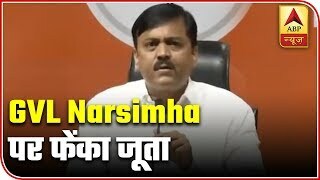 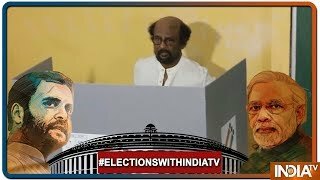 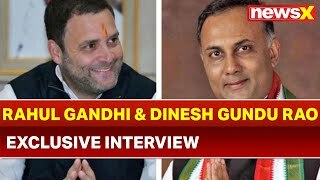 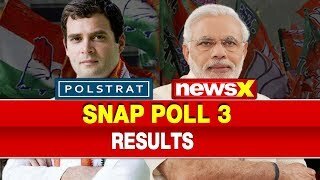 Lok Sabha Elections 2019: India News Polstrat Snap Poll 3 Result, BJP vs Congress कौन जीतेगा 2019? 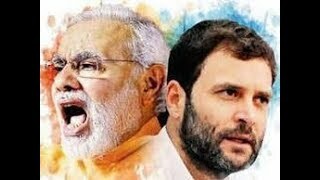 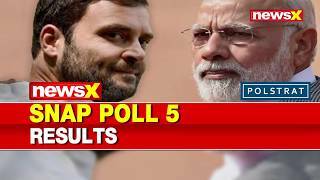 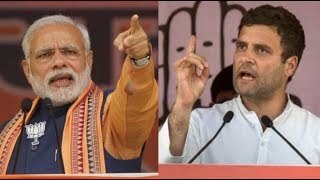 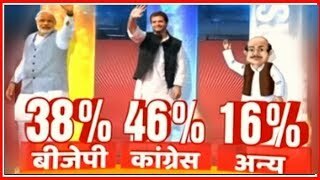 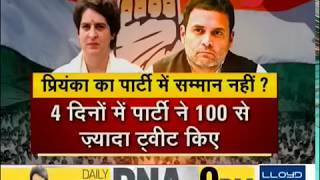 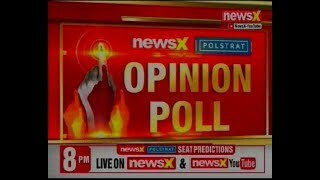 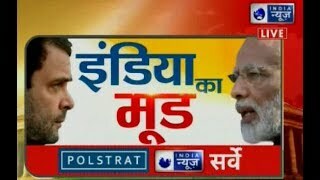 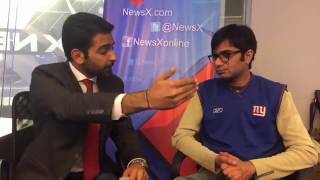 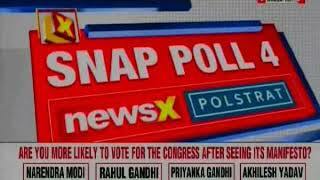 Lok Sabha Elections 2019, NewsX Polstrat Snap Polls: PM Narendra Modi vs Rahul Gandhi,Who's leading?